This project counts towards my stashdown efforts, which puts me a -88 yars (negative numbers indicating how much stash one has knit in relation to new yarn bought). Next up, a lovely baby cardigan for my friend Monica’s new girl child. Photos of cuteness coming soon! 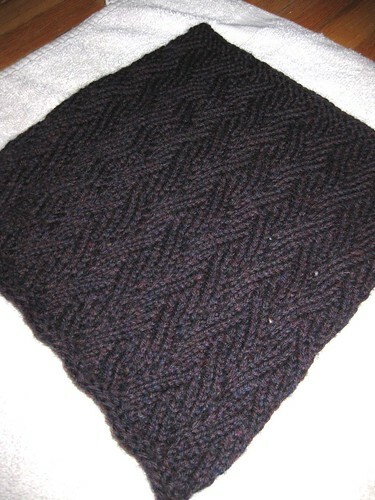 You are currently reading Girl down the block cowl at When Gaia Smiles.